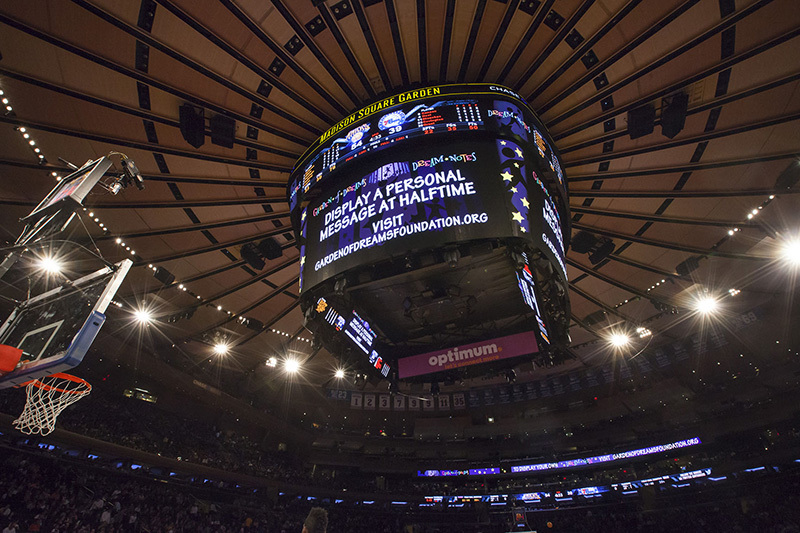 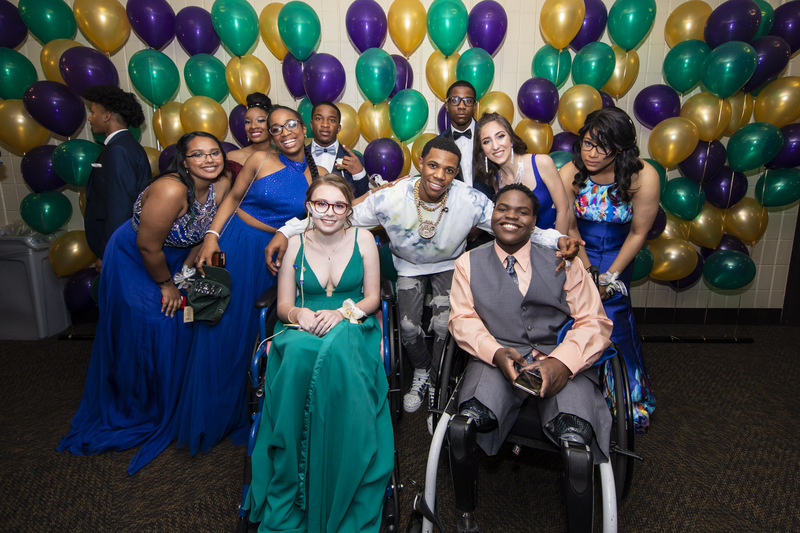 Each spring, the Garden of Dreams Foundation hosts its annual Garden of Dreams Prom at Madison Square Garden where teens facing obstacles, ages 14-18, enjoy a magical evening of dinner and dancing. 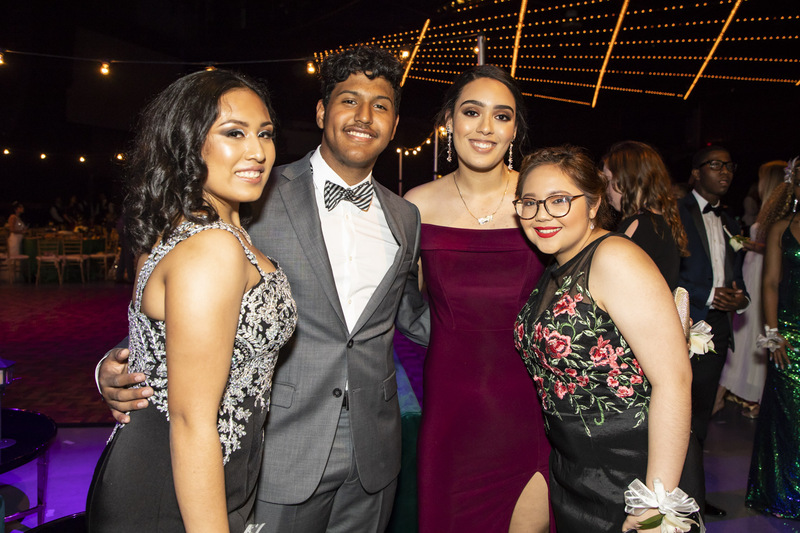 On this remarkable night, 50 teens from one of the Foundation’s community based organization partners will host 50 children from the Foundation’s hospital and wish partner organizations, who may not otherwise have the opportunity to experience prom. 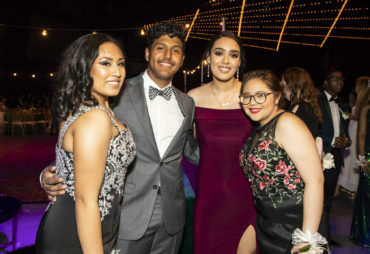 Prom day begins with the star treatment as hairstylists, make-up artists and celebrity guests are on-hand to help the teens prepare for their big evening. 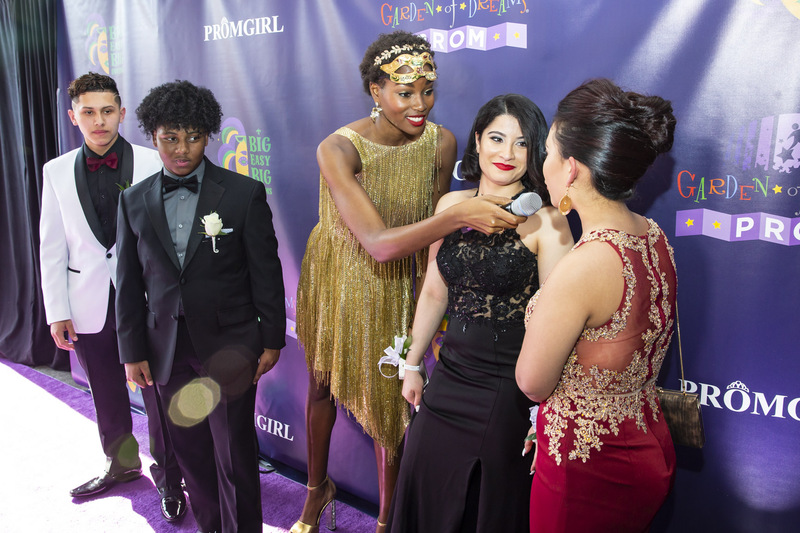 Courtesy of Garden of Dreams and PromGirl, the teens are outfitted from head to toe with designer clothing. The teens travel to Madison Square Garden to make a red carpet arrival and enjoy a night of dinner, photos, music and much more. 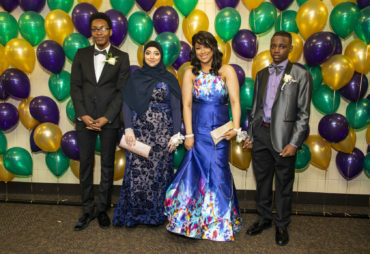 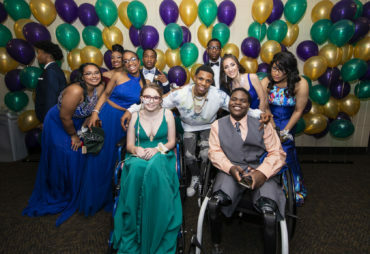 This year, our Garden of Dreams teens celebrated “Big Easy Big Dreams” for the 2018 Garden of Dreams Prom. 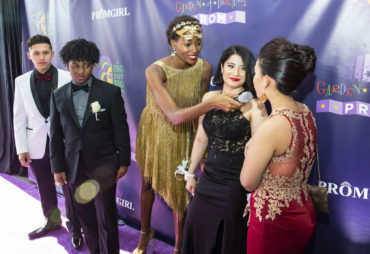 Greeted to the “Purple” Carpet by an authentic brass band, the teens entered the Hulu Theater at MSG, which was transformed for the night to reflect the New Orleans themed event. 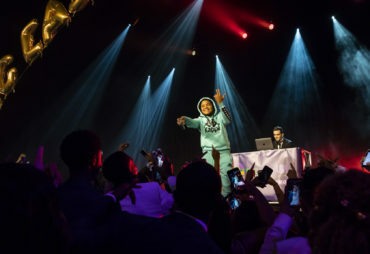 The night included two surprises for the teens- performances by Bronx native, A Boogie Wit Da Hoodie, and Brooklyn native, Young M.A.